I hate unhealthy cravings, and it's like everytime I take a step forward in my diet, I fall two steps back, due to cravings. It's slightly easier for me, because I don't have much unhealthy cravings, just BBQ wings, Fruit bars and cheeseless pizza, which isn't too bad because well it's cheeseless. 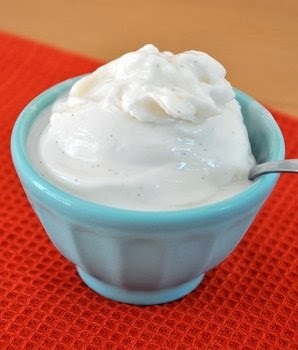 If you're an ice cream lover, purchase some low or nonfat Greek yogurt in your favorite flavor, and place in the freezer for thirty minutes to two hours, depending on your prefered consistency, and voila tastes kinda sorta like ice cream with a twist! 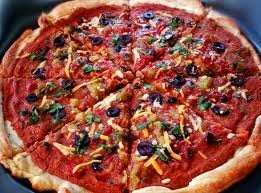 Try some homemade recipes, using tortillas, flat bread or pita bread instead of dough. 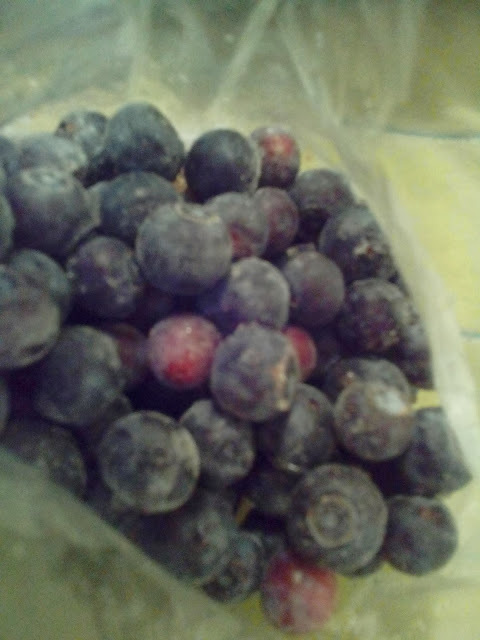 I don't crave candy at all, but I do love me some Skittles, but when I want a quick sugary snack, I always have Grapes or Blueberries in the freezer. Because they frozen, it gives me that candy feel, and the impressing I'm eating something bad, when in reality it's healthy with natural sugars. Fruit bars are my ultimate weakness, especially Mango flavored ones. For these, I simply puree my fruit in a blender with some water or some water and juice. 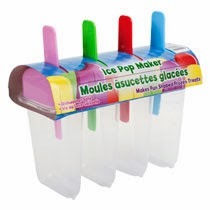 pour it in the Ice Pop container from Dollar Tree and store in the freezer till I'm craving one. Do you have any unhealthy cravings? How do you overcome them.